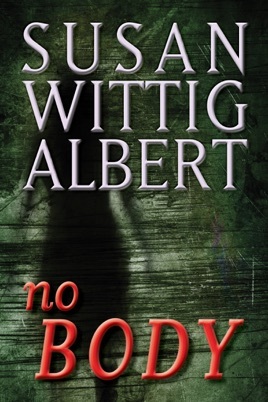 NoBODY: A Novella (Crystal Cave Series Book 1). 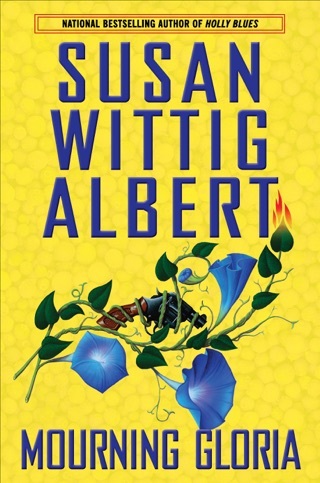 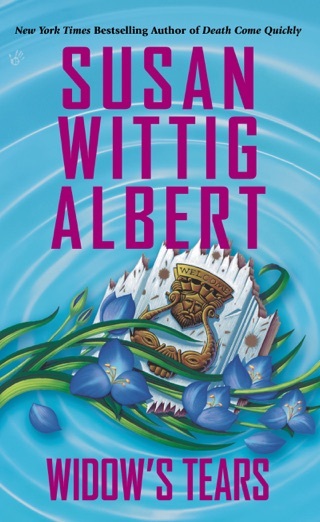 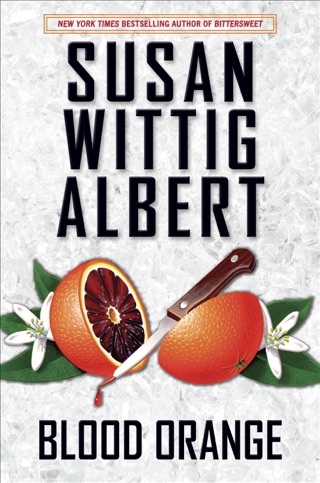 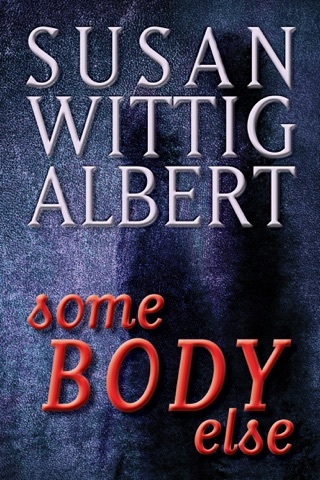 From NYT bestselling author Susan Wittig Albert comes the first novella in the mesmerizing Crystal Cave series. 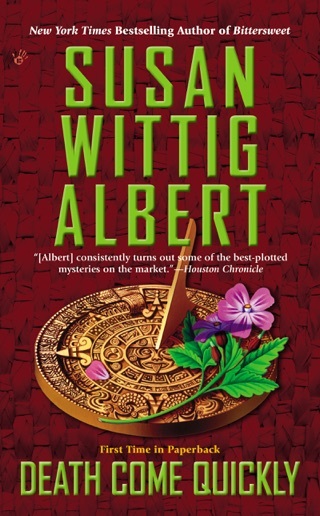 Ruby has a rare gift for seeing things that others can’t . 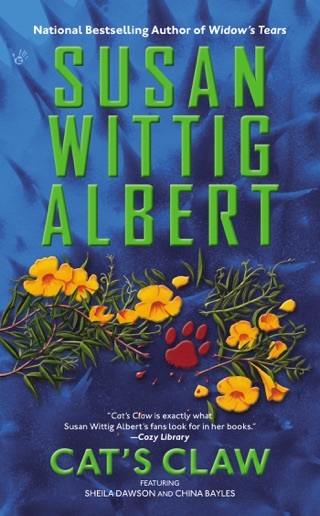 . .
Ruby Wilcox has always known that she has a rare gift for seeing things that others can’t. 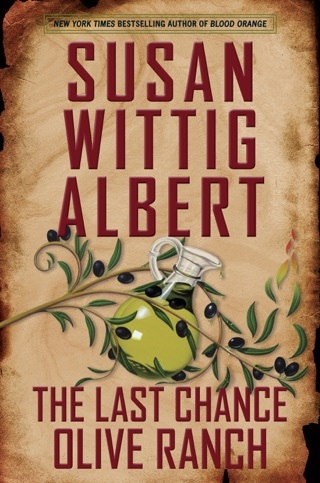 But how can she learn to use it when she’s haunted by the memory of loss, and by all the possible consequences?